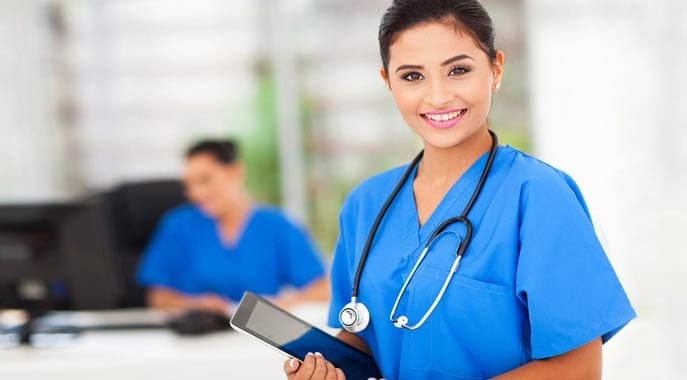 Medical assistants in Connecticut work with healthcare organizations of all sizes, right from single-doctor clinics to multi-specialty hospitals. While the major area of work for medical assistants is providing or assisting in providing healthcare to the patients, it is important to remain updated about major public policies and updates regarding healthcare. This act is being looked anxiously upon by all major stakeholders in the healthcare industry. It is still new, and there is some uncertainty regarding its implementation. Hence it will take some time to assess the actual breadth of implications of the act. However, it is certain that in the coming 5 years, this act will affect all healthcare occupations equally and in a lot of ways. A significant factor will be how the medical home model and Accountable Care Organizations (ACO) evolve. Both of them will affect healthcare employment in major ways. The increased importance being given to performance and productivity measurements for healthcare providers, will result in increased demand for healthcare professionals with knowledge of health information systems. Also, the act pushes towards greater centralization of health information systems and higher dependence on medical record keeping. This will increase the role of information technology in healthcare and will require medical assistants to remain updated with internet, software, and computing. Medical assistants must keep themselves updated and take professional training wherever required, to avoid competition from a younger workforce or even redundancy. Adapting to change in the role of technology will be a major highlight of the challenges and opportunities in the healthcare sector. Modern computing technologies provide great advantages to efficient management of healthcare. The government has recognized the potential of IT’s role in healthcare, and is promoting the use of health information technology through various act and implementation initiatives. Health care providers are always eager to enhance efficiency, increase quality, and adhere to ever-dynamic government norms. Hence they have plunged whole heartedly in implementing systems and processes that use the power of health information technology. The US government has created a favorable atmosphere for health information systems by providing funds and grants to initiate and promote the usage of ‘Interoperable Health Record Systems’. The Connecticut government has taken fancy to the federal government’s initiatives, and has promoted state policies to stimulate health information technology in the region. Some of these initiatives include implementation of Health Information Exchanges and E-Health Connecticut. Initiatives such as the Sustinet strategy for Medicaid customers and state government employees, are in the pipeline. All these initiatives will continuously increase the need for higher collaboration between health care trainers and health care providers, for providing new skills to the workforce at a rapid rate to support implementation. Connecticut Governor Dannel Malloy has been promoting the Patient-Centered Medical Home model. This too will increase the demand for IT skills and training in the Connecticut healthcare sector. The model also provides for the jobrole of “Patient Care Coordinators / Navigators.” This role will additionally raise the requirement for competence in care planning, overall coordination, customer management, information management, and patient education.